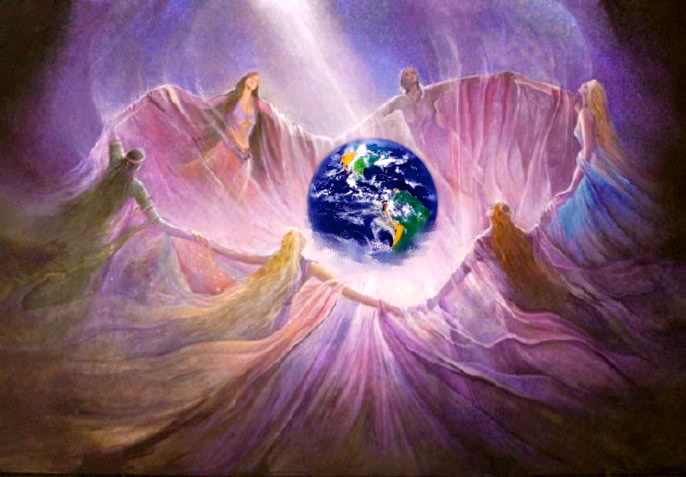 Georgi Stankov, Carla Thompson – Most Important Message from the Agarthans – We Are Coming ! Nice and very interesting article. Your point of view is more or less the same as main. Thanks!